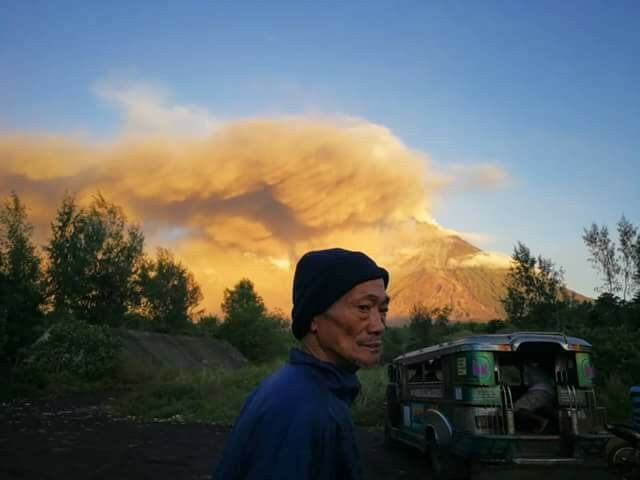 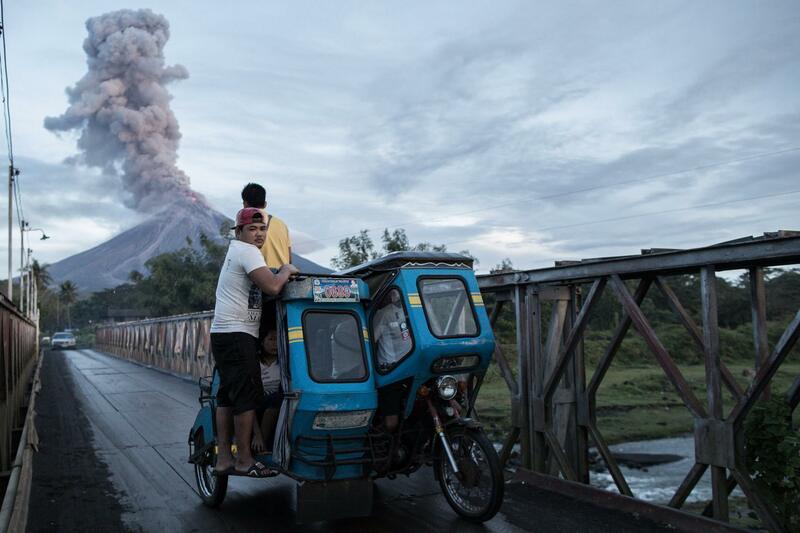 (Legazpi, Philippine, Jan 25, 2018) – Lava is spilling from a Philippine volcano that has been sending up columns of ash over farmland and towns, coating them in grey during a nearly two-week eruption. 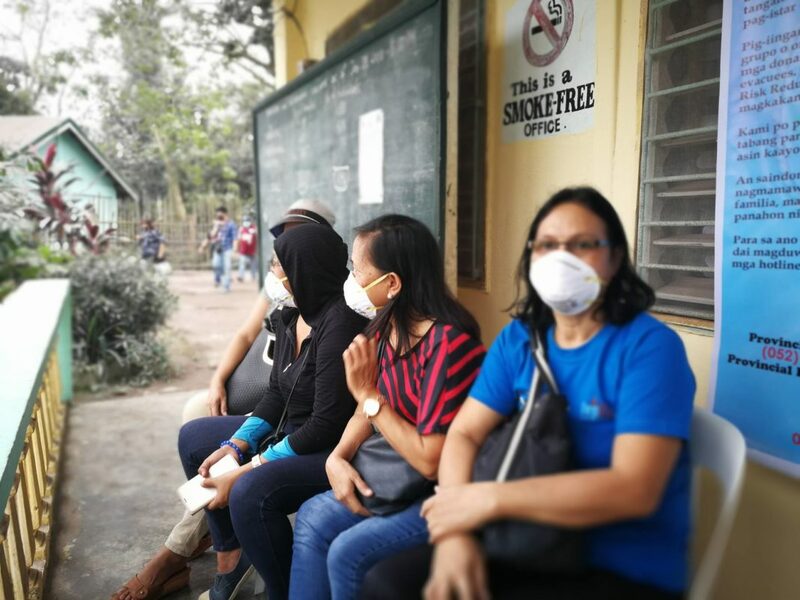 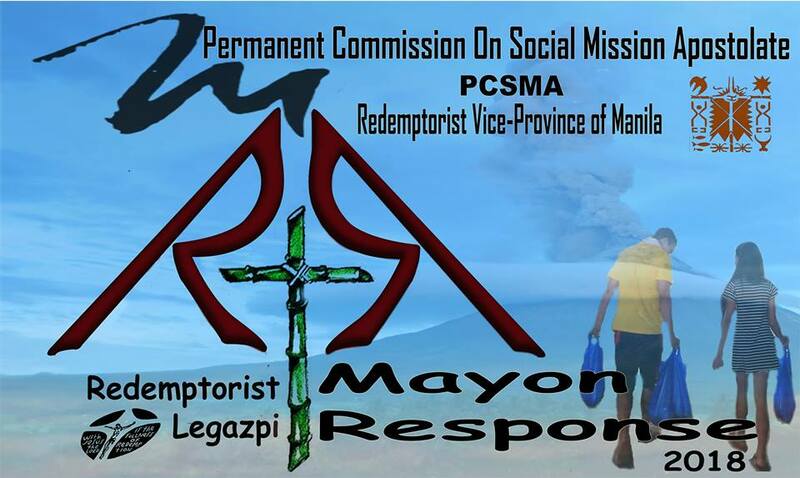 Redemptorist thru its PCSMA (Permanent Commission on Social Mission Apostolate) and Redemptorist legazpi mission community (Vice-Province of Manila) responded immediately through emergency community kitchen in, in Brgy Salvacion and distribution of 6,000 pieces of mask. 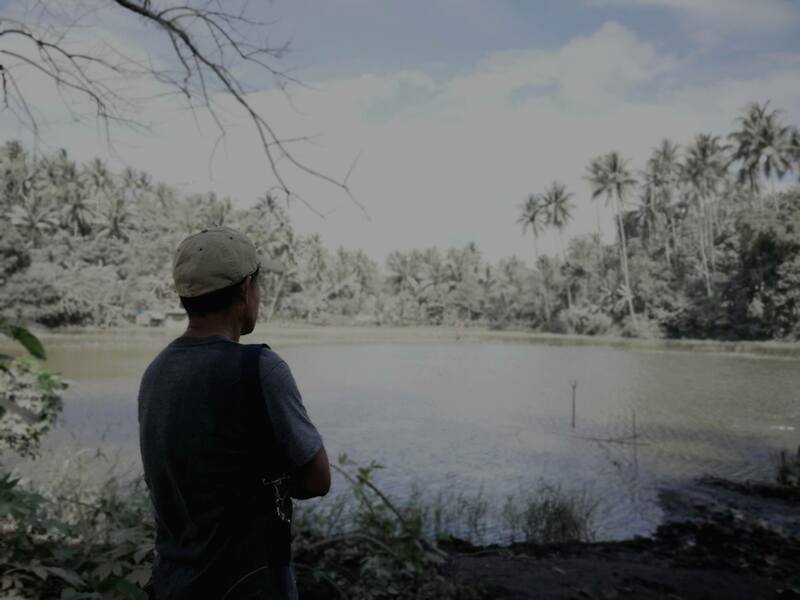 With the current situation the agricultural products is one of the big concerns of the villages, as agriculture is their main source of livelihood. 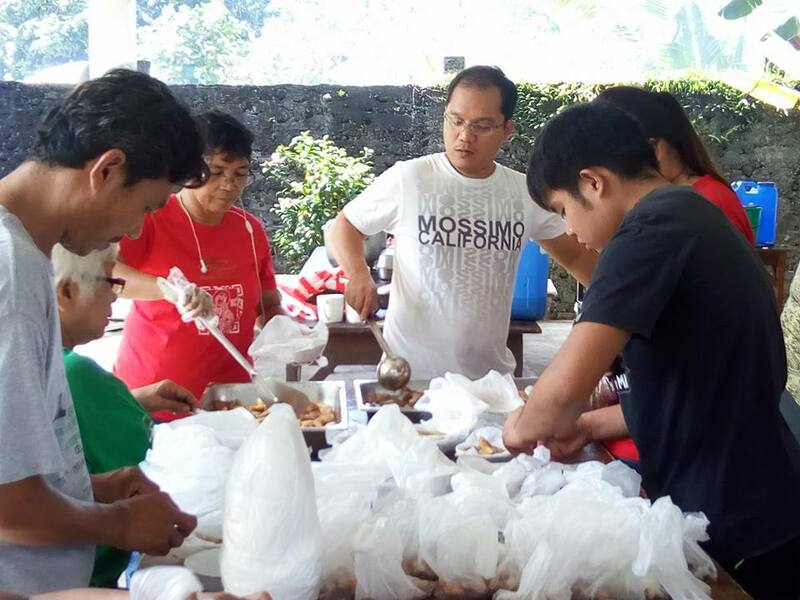 Redemptorists works also with ACCORD, a national non-profit organization implementing projects focusing on Emergency Response and Disaster Risk Reduction.